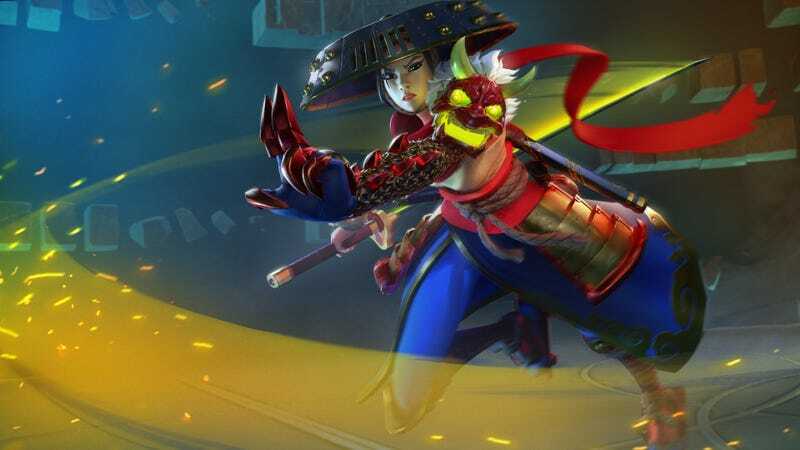 Amazon Game Studios’ hero sports brawler Breakaway is essentially canceled but may reemerge in some form later, two people familiar with plans for the game tell Kotaku. No layoffs are planned at the moment for the internet shipping giant’s gaming arm, but the game is on “indefinite hiatus,” a source said. Breakaway, which was announced on Sept. 29, 2016 as the first offering from Amazon Game Studios, has had several public tests over the past few months. Amazon held its most recent public alpha weekend for Breakaway on September 28, but since the end of that final test, there has been no news about the game.